If you liked this show, you should follow SandmanBH2O. 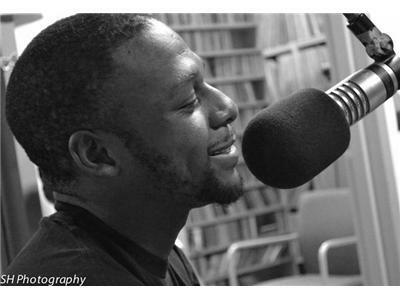 Tonight's special guest is Steve "Dubb" Wade of The Hut Sudios in New Orleans, LA. Dubb is one of the illest producers I've heard in a while. 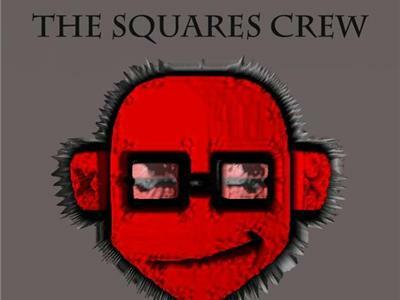 His latest project, The Squares Crew, available at http://www.megaupload.com/?d=I874SYIS. 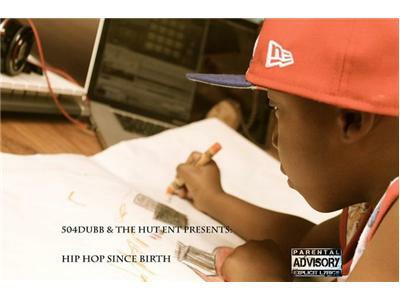 He aslso has his other project, Hip Hop Since Birth, is available at iTunes. 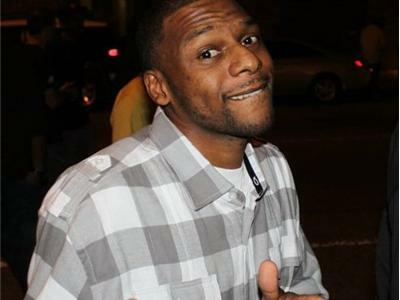 He has worked with such rappers as Lyrikill, Spit Raw, K-Gates, J-Dubble, & Quest. 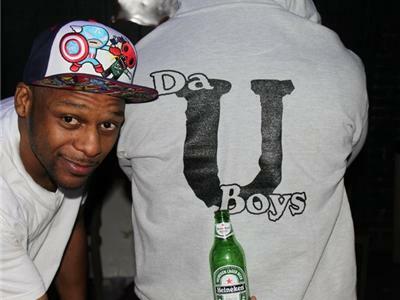 If you wanna get at the homie hit him at @504Dubb on twitter or email 504dubbbeats@gmail.com Let's get it in! Peace!